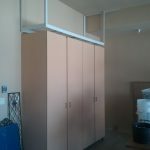 Limited space on your walls for cabinets? 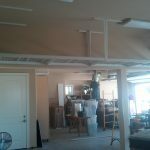 Tall ceilings? 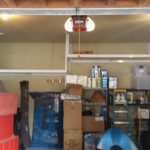 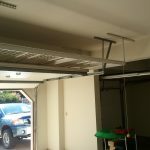 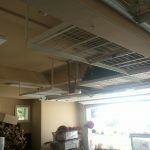 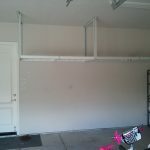 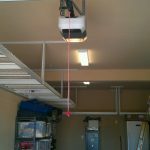 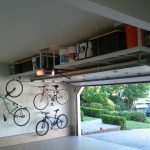 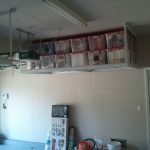 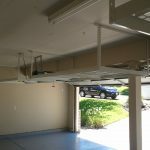 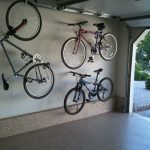 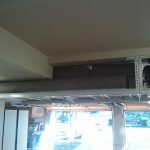 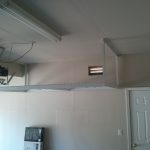 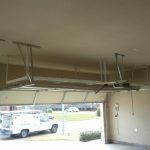 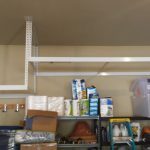 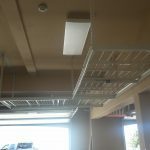 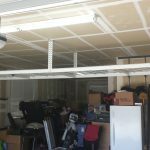 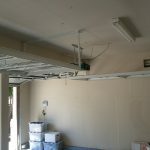 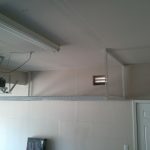 Taking advantage of that space available above your garage door? 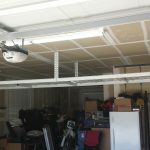 Consider Overhead Racks. 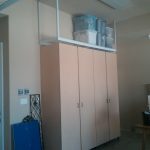 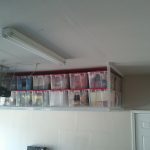 Overhead racks are cost effective, hold a tremendous amount of weight and offer storage solutions that cabinets can’t. 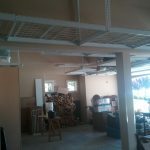 Store limited usage items such as holiday decorations, camping equipment and patio cushions.